As the company explained, its latest solution has been developed with compact design, short delivery times and quick set-up and commissioning as its key features. Confectionery Production reported its initial release earlier this autumn, with the company explaining the line has been devised for firms seeking to efficiently automate standard packaging tasks with reduced format and packaging variants. The company now offers three preconfigured machine types: the lightline Cartonpacker, the lightline Flowpacker and the lightline Pickerline, which are capable of taking on straightforward automised production tasks. 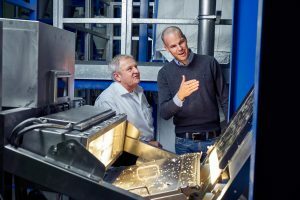 “With our new Schubert lightline machine series, and as a globally recognised market leader in TLM packaging machines, we are consistently advancing the standardisation of our modular technology,” highlights Marcel Kiessling, managing director sales and service. Over 50 years ago, Gerhard Schubert was in fact the first company to introduce the principle of modularity in packaging machine design. Since then, today’s market leader in top-loading packaging machines has continued to evolve its modular technology with a forward-looking approach to meeting future market requirements. “Customers now have the choice between preconfigured machines from the new lightline product series with defined product and packaging formats, and freely configurable machines with extensive degrees of freedom, which are tailored to individual customer requirements. Of course, we guarantee the same high Schubert quality for all machines,” adds Marcel Kiessling. 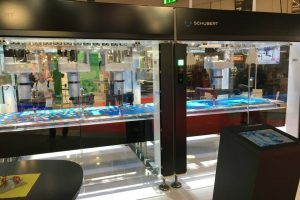 “A key advantage the Schubert lightline offers is that, since the new machine types are preconfigured, we can deliver them much more quickly and less expensively.” In the future, the time required from order receipt to commissioning by the customer should amount to only two to three months. Since the machines are ready for use almost immediately, customers can react extremely quickly to new market demands. The Schubert lightline series comprises three machine types to handle the most important packaging tasks. 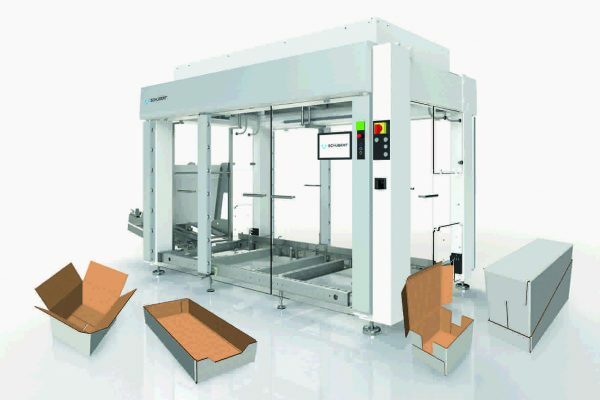 This includes the lightline Cartonpacker, which has been developed to take on the role of a classic case packer when erecting, filling and closing cartons. Meanwhile, the lightline Pickerline is a pick & place line for picking up and placing products in trays. The lightline series of three is completed with the Flowpacker, which packs products in flowpacks in conjunction with the Pickerline. Whether a Flowpacker, Pickerline or Cartonpacker – at Schubert, the machines in the new lightline product series always run in a high performance range as well. 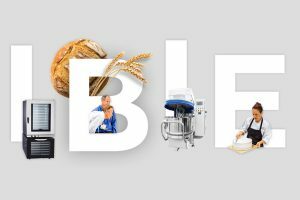 Schubert also offers comprehensive services to ensure that this remains so throughout the entire lifecycle of the machines. As part of Schubert Customer Services, the new machine types will be linked with the company’s new GRIPS.world digital platform in the future. Therefore, the three new lightline preconfigured lines will be equipped with the same scope of services as all other TLM packaging machines in terms of system availability (OEE) and preventive service. Through predictive maintenance, this platform will ensure long-term investment security in a TLM system in the future. Customers will also benefit from the integrated condition monitoring of information and data that will help them further increase their productivity. The packaging machine manufacturer guarantees secure data transfer through its GS.Gate. This machine gateway, developed by the Schubert System Elektronik subsidiary in collaboration with genua GmbH, protects the data through a firewall that encrypts it extremely securely.